When you need an entry-level benchtop printer that’s easy to use, while offering improved speed, quality and performance, the BBP30 printer is an ideal solution. 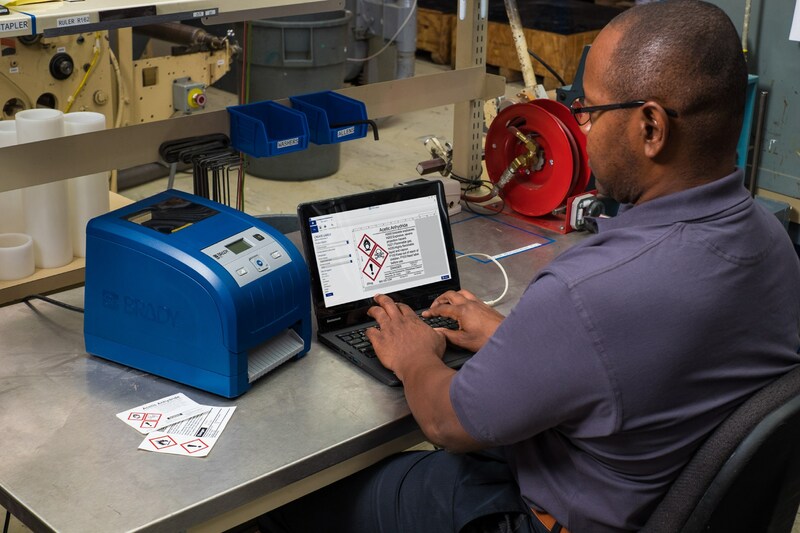 Brady (NYSE:BRC), a global leader in industrial and safety printing systems and solutions, today released its BBP®30 Sign and Label Printer. This printer offers improved performance and versatility in a compact, easy-to-use printer. Compact and efficient design: For faster print speeds with a smaller footprint. User-friendly functionality: Easy-to-load tapes and labels with automatic label set up and no calibration, and compatibility with Brady Workstation label creation apps. 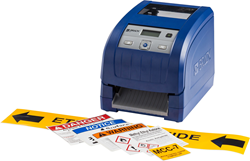 The BBP30 printer and "B30" label supplies will serve as a replacement for the MiniMark™ label printer and supplies. MiniMark printer models are now obsolete.